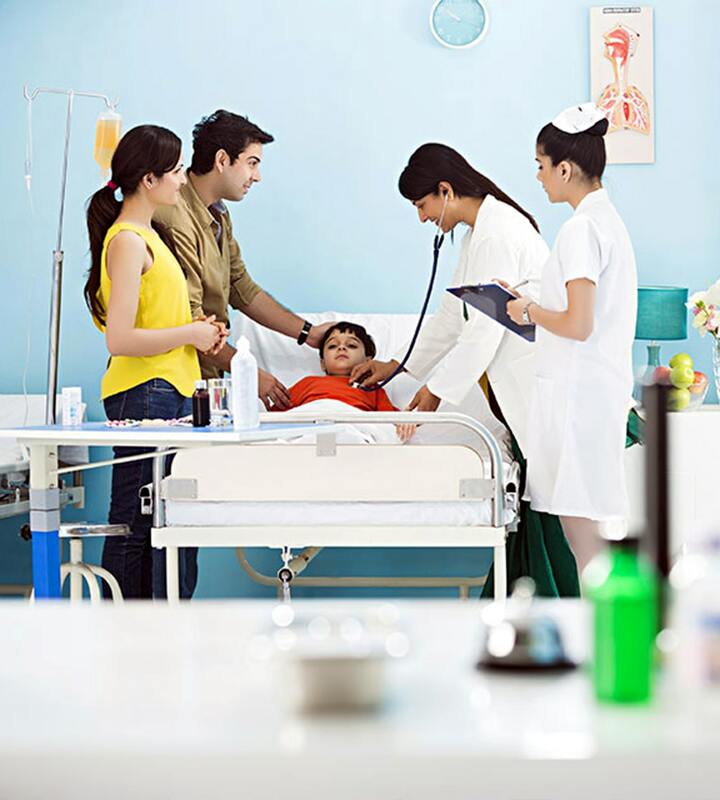 In case your health insurance provides a cover of Rs.5 lakh rupees and you top-up plan provides you cover of Rs. 7 lakh. The top-up amount comes in use only after the threshold limit is crossed. So, if you have a claim of Rs. 8 lakh then first of all base policy of Rs. 5 lakh will be used and the left over Rs.3 lakh are given from the top-up plan. But, in case, your claim is more than Rs. 12lakh then the left over amount is to be paid from your pocket. Top-up plans are cheaper than the basic health insurance. These can also be taken long with the health cover provided by the employer. Many People get confused considering the riders and top-up as the same. Actually, Top-Up plans are just the indemnity plans with regular cover. Building gap between the policies, cover and costing, these top up plans of higher deductibles are generally cheaper than your basic health insurance. Note: Please Read Insurance Proposal’s Terms & Conditions carefully before submitting it to Insurance Company.